While looking through my blog files I found this story that was never posted. So so sorry for the delay but I hope you will still take the time to read. 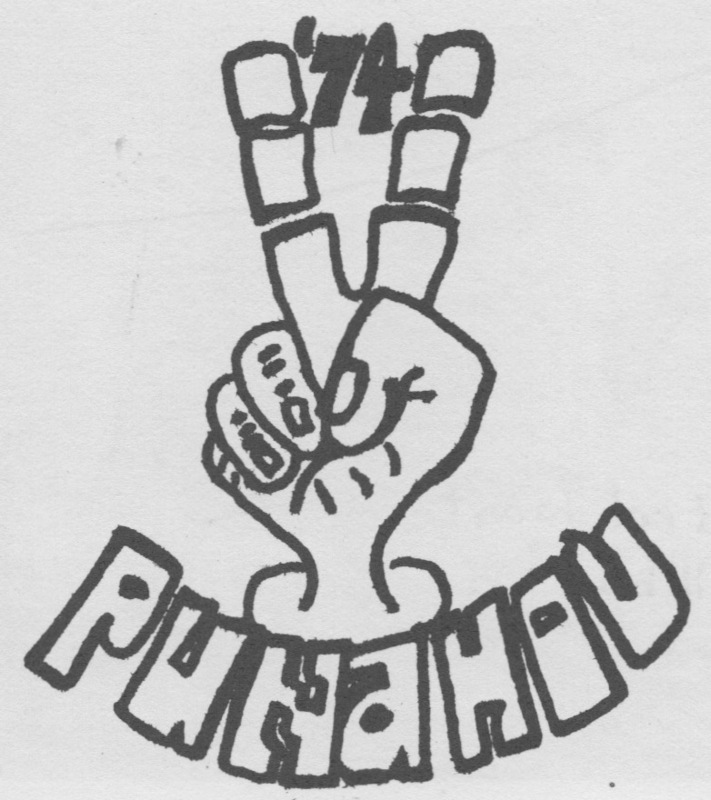 David Parrish, Punahou74 member since first grade, died on October 16, 2013. He was a retired city of Honolulu lifeguard. David Parrish off Waikiki and on board “Pirate,” his father’s boat c. 1976. I first became aware of David’s passing upon seeing a facebook post from Jeff Sia. He wrote: “To Dave Parrish – For the joy, laughter, reflection, and humility you gave to me. It was my good fortune to not only know you and be a friend, but to have had an opportunity to co-write comedy with you.” With the post was the picture shown above. 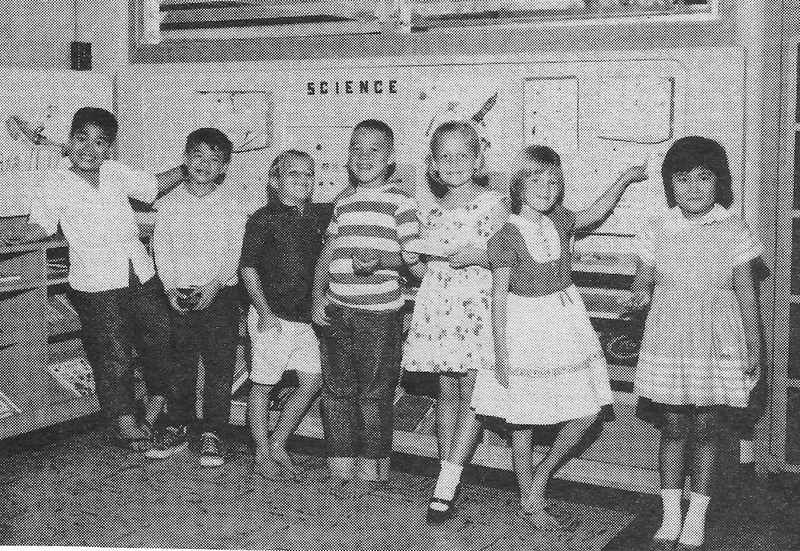 MRS. RUFYFFLAERE’S 1963 1ST GRADE CLASS INCLUDED: (L-R) Shoji Ledward, Landis Lum, David Parrish, Neal Ane, Tina Ekstrand, Anne Hogan, and Gaye Miyasaki. Each made it through to graduation twelve years later! The condolences to Dave’s family came in from Renee Ahuna Cabrinha, Don Terada, Jan Bertram, Monica Del Piano Campanis, Marcia Wright, and Roseanne Mandel Levine. 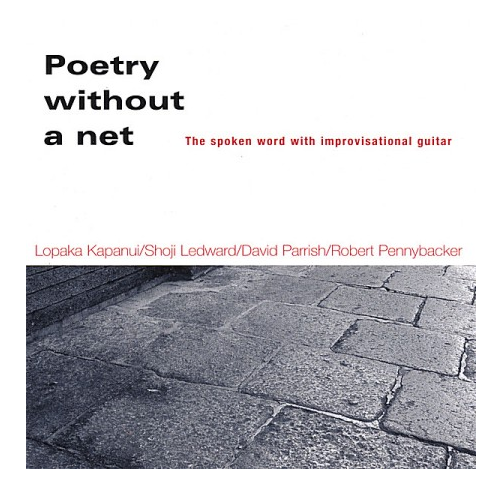 I was surprised to learn that David was a member of “Poets Without a Net,” a musical group of poetry readers that included Lopaka Kapanui and classmates Shoji Ledward and Robert Pennybacker. Local ghost storyteller, Glen Grant, thought the name appropriate because they were “doing poetry like streetfighters.” Voicing their poetry to the sounds of Shoji’s guitar, they’d play in coffee shops around Honolulu. You’re free and unencumbered now David. Hope you’re flying into that wind. Aloha. I remember the Kauai trip well, can never forget it, lucky we made it out alive! Huge surf, no engine, more that 1/2 way to Kauai at night now, and had to turn around because there were no parts to fix the boat on Kauai. We were all stuck down below deck due to the wave action and David and his father were up top sailing with harnesses on so they didn’t fall into the sea. After flying back and forth from one bunk to the other down below, with a few climbs up the stairs to heave ho ….we sailed back into Honolulu marina in the AM with one tiny sail up and then proceeded straight to the airport to continue our Spring Break trip! As one of the remaining Facebook holdouts, I missed this the first time around, so thanks for posting. Too many great memories with Dave (listening to Hendrix, bodysurfing at Brennecke’s, a bruised rib I got from catching one of his hard spirals, and more recently watching him blow the roof off an otherwise perfectly good dinner party with his riotous Robin Williams-esque riffs) and while there were stretches when we were out of touch, we got back together in recent years just about every time I was in Honolulu. After his father died in the ’90s, he spent a week with us in Portland as he roamed the country. I’ll never forget him sweet-talking a female bartender in a dive bar in Portland’s Old Town into playing “Waves of Freedom,” the movie about Mark Cunningham that he and Robert Pennybacker and Albert Rosen made, on the bar’s VCR for all to enjoy. Dave, you were one of a kind. THIS IS DUGGAR DAVIDS BROTHER I DID NOT SEE THIS AND VERY TOUCHED TO SEE THIS MAHALO NUI LOA, I MISS HIM DEARLY AS HE ALWAYS TOOK ME WITH HIM TO MEET ALL DA GROWN UPS! MAHALO DAVID! !